Make someone smile with an Urban Tree Farm Gift Card! 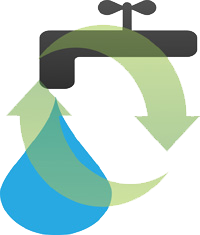 Are you looking to buy someone the gift of a tree or plant but are not sure what they need? 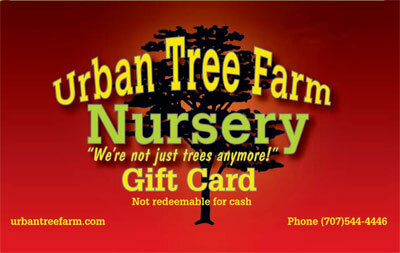 Get them an Urban Tree Farm Nursery gift card! They don’t have to water it, feed it, put it in the right sun exposure, or plant it until they trade it in for the tree, flower, or plant of their choice! 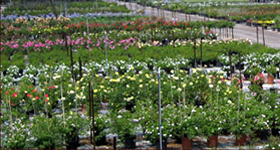 Give a gift card of any denomination from Urban Tree Farm Nursery for your next occasion. They will love it! Gift Cards may be purchased at Urban Tree Farm Nursery.